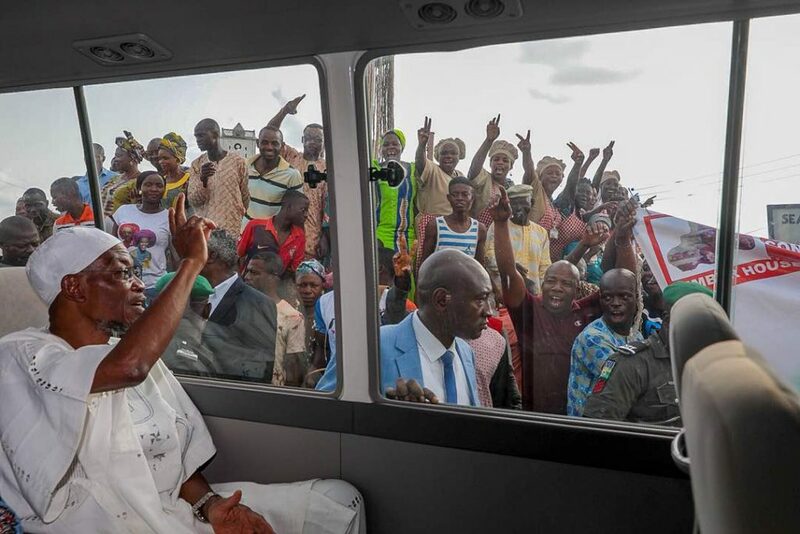 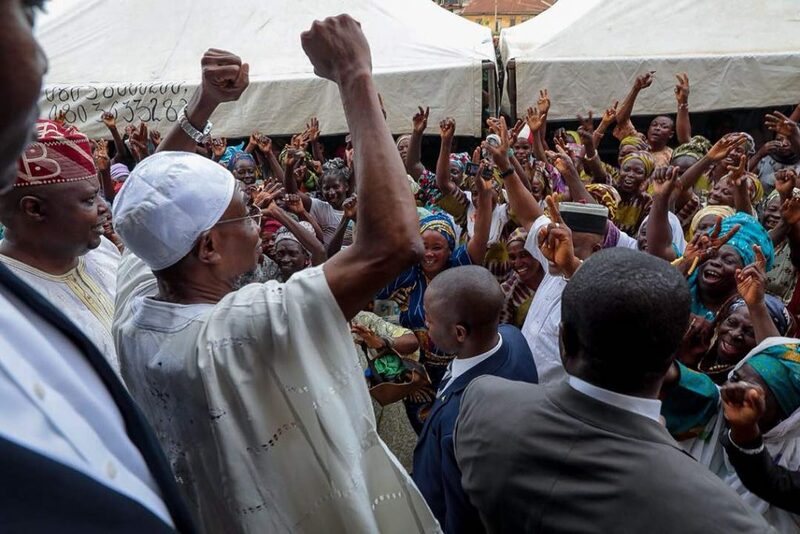 Here are photos from the on-going consultation of Governor, State of Osun, Ogbeni Rauf Aregbesola with party faithfuls of the All Progressives Congress APC in Ife Federal Constituency. 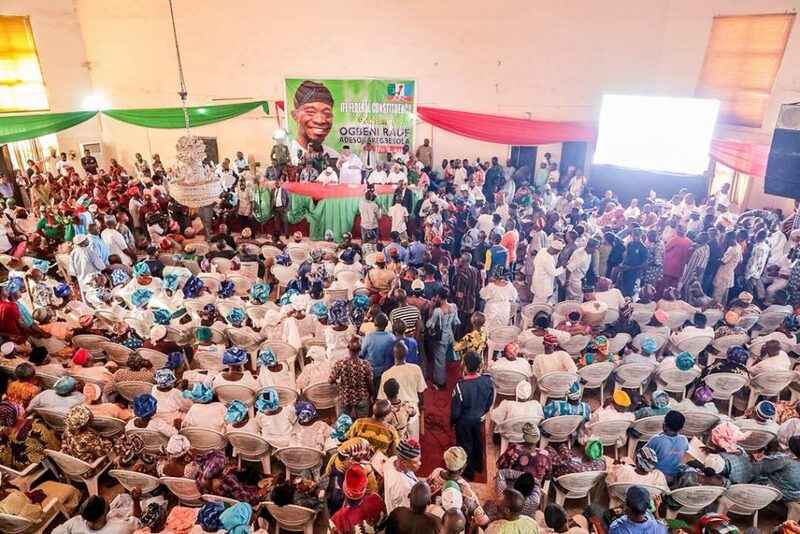 The consultation which is a platform to brief the constituents of government’s achievements in the last seven and half years in the state is also to prepare party members ahead of processes running to the September 22nd Governorship Election. 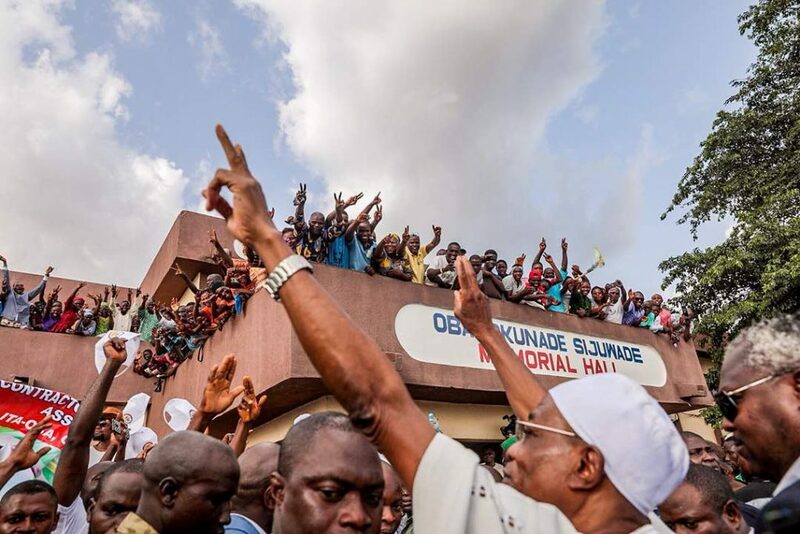 The governor was welcomed by a large crowd of supporters who thronged the venue of the event. 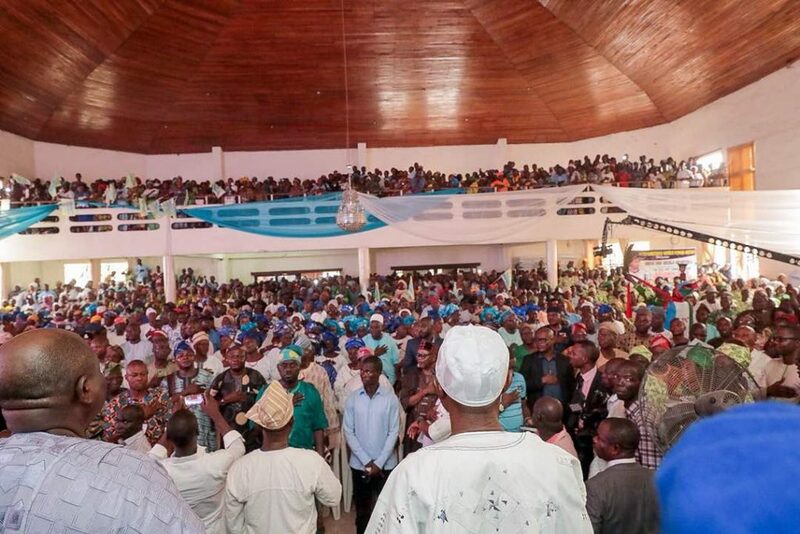 Dolapo Julius sent in these photos from the event currently going on at the Ife City Hall in Ile Ife Metropolis.